A social networking event will be held on Monday 3rd April after the Conference. The prestigious venue will be Autoworld, within the vintage car museum itself. It is just 10 minutes’ walk from the Charlemagne building. The social networking event will provide an opportunity to network, visit the museum, have drinks and appetisers, and meet with exhibitors. You will be able to see automobiles from many generations, and within this unique transport atmosphere, you will be able to discuss on the future of connected an automated driving. 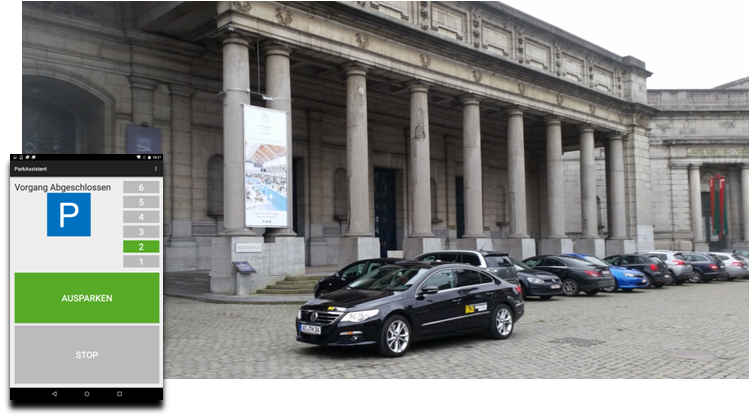 18:20 Networking with appetizers, with high-level speaker intervention from industry, visit the automobile museum. Some guides will be available for the guests. An autonomous car will park itself. The system will be trigged by using a smartphone, and the vehicle will drive from a drop-off position to the parking spot and back-up into it. Likewise, by using the smartphone, it will be trigged to drive back to the pick-up location. Vehicles will perform connected and automated driving. 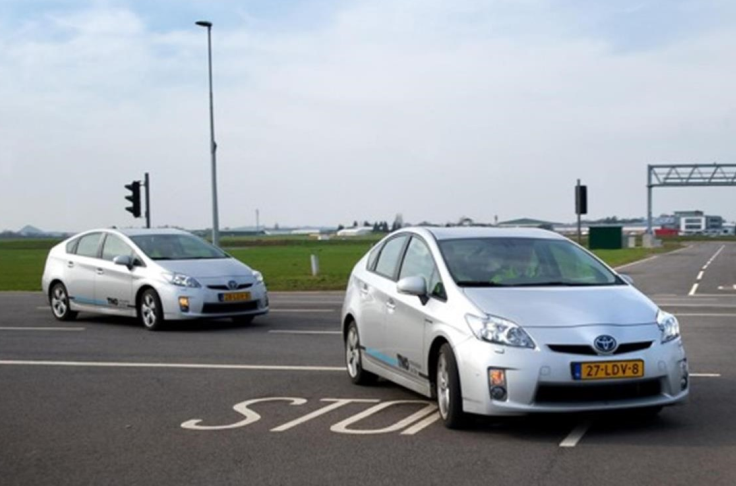 Two automated cars, including one for the public, will do lateral and longitudinal control based on automated vehicle following, using sensors data and data communicated by the other vehicles.